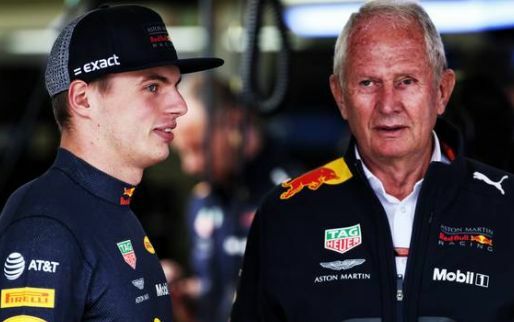 Max Verstappen has admitted he left the Chinese Grand Prix with mixed emotions as he managed to sandwich himself between the two Ferraris but appeared to be well off the pace for most the weekend. 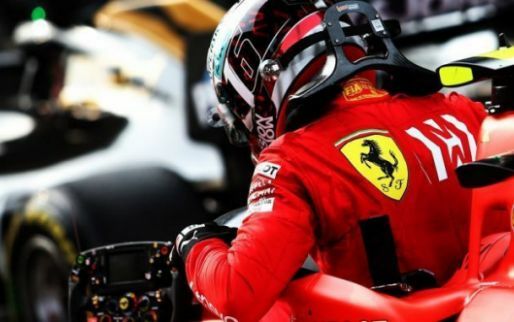 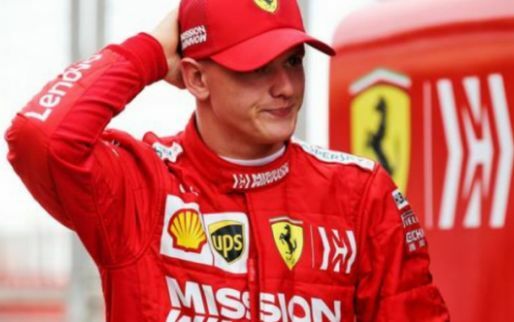 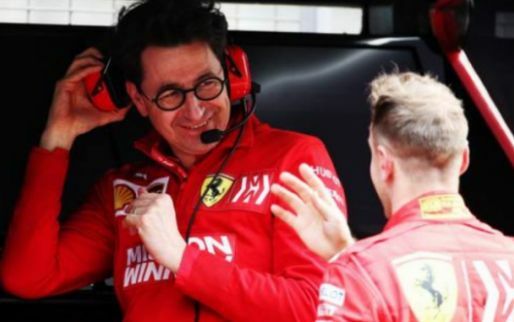 Verstappen benefitted from a tactical error on Ferrari’s behalf allowing him to claim fourth place ahead of Charles Leclerc. 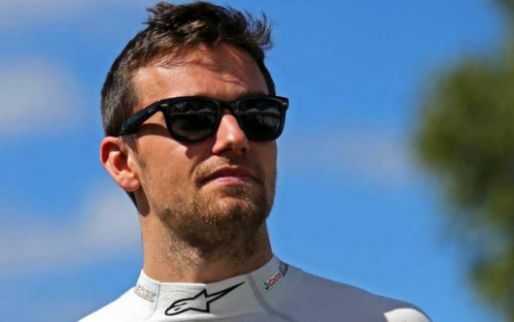 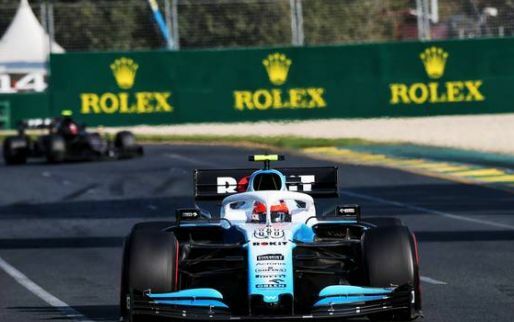 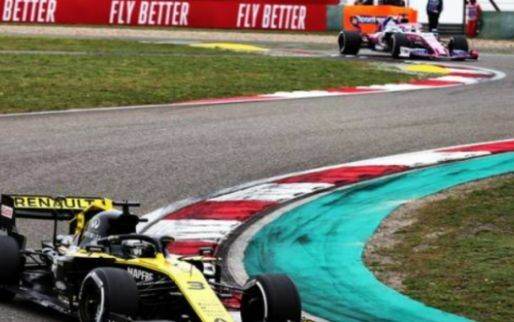 However, he was unable to make any real impact on the race and also missed his chance in qualifying after he failed to start his final lap before the chequered flag. 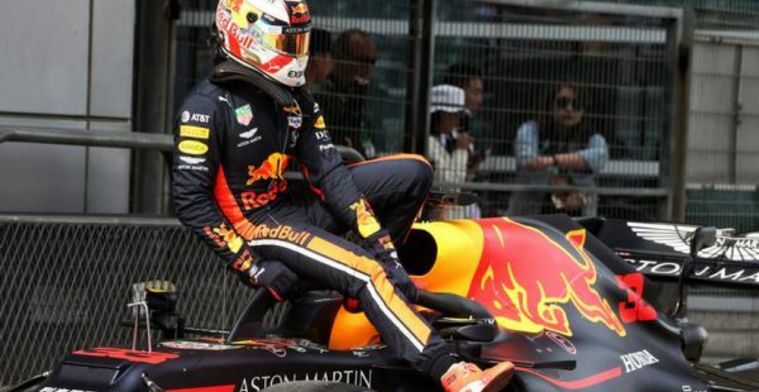 After one third-place finish and two fourth places, Verstappen admitted the best is still to come from the new Honda-Red Bull telling Ziggo Sport: “My fourth place in China was a good result in terms of points, but otherwise little happened during the race. 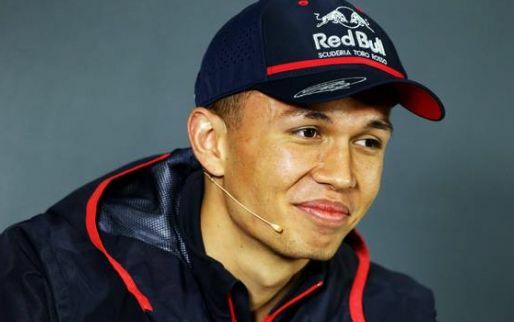 “At the moment we just don't have the speed yet, so then you have to make sure you grab as many points as possible. 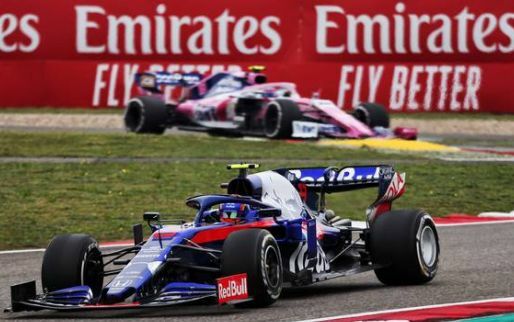 “It is still a very long season, so we hope that at some point the upgrades will come and that we can really participate. 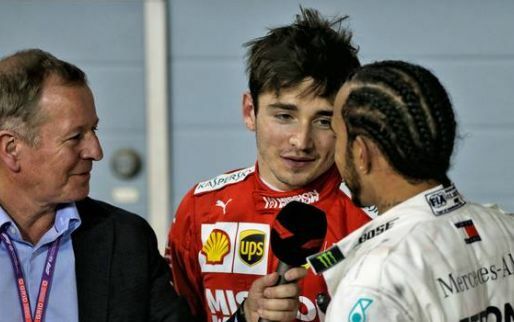 Be patient Max, the speed will come.